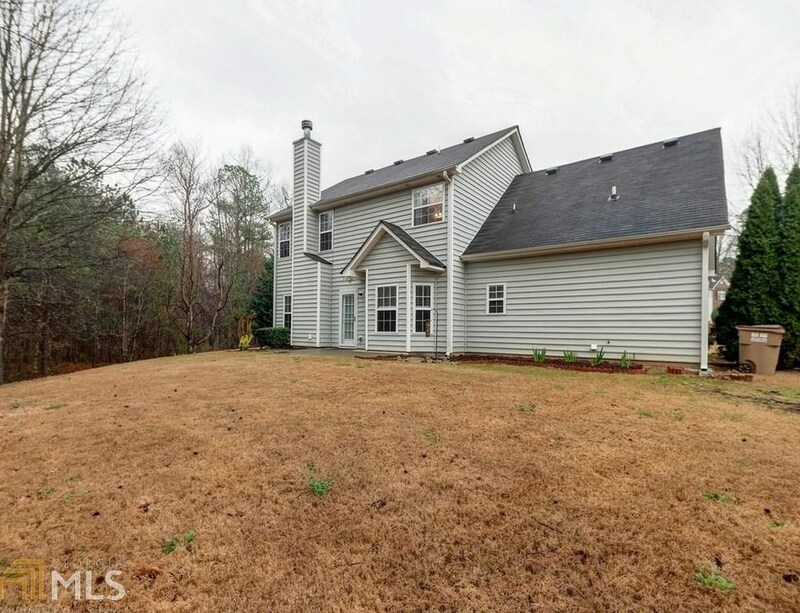 Don't miss out on this highly desirable traditional four bedroom on a half acre cul de sac lot. 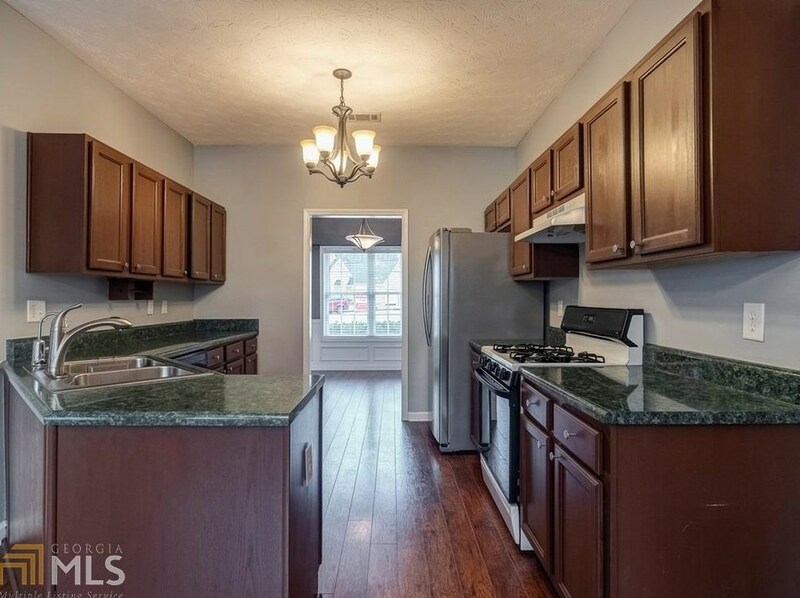 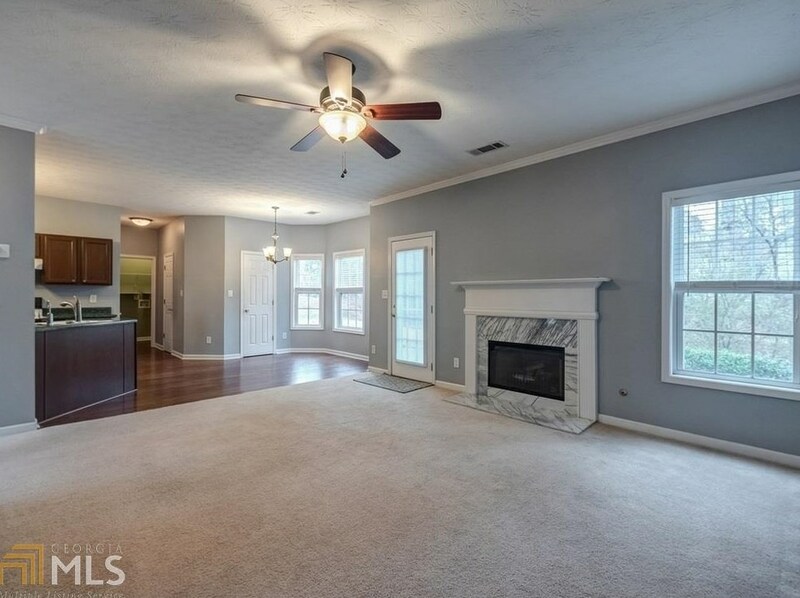 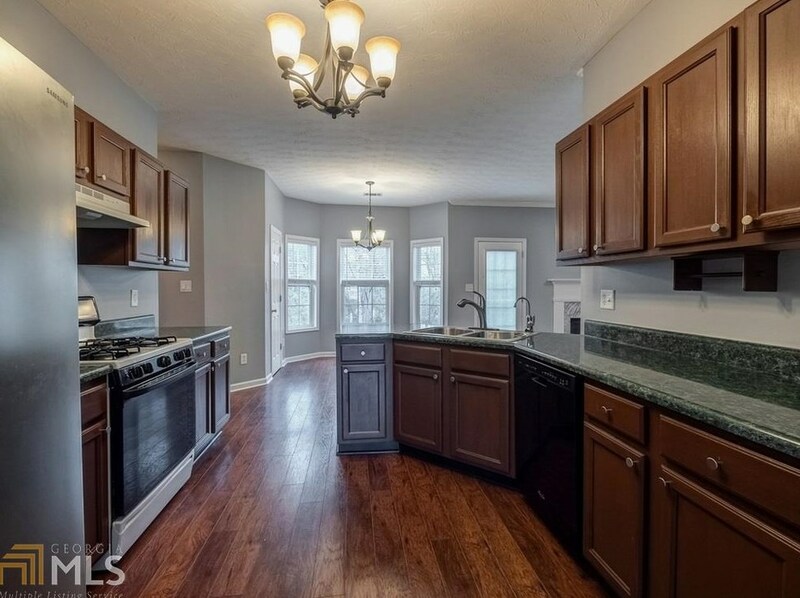 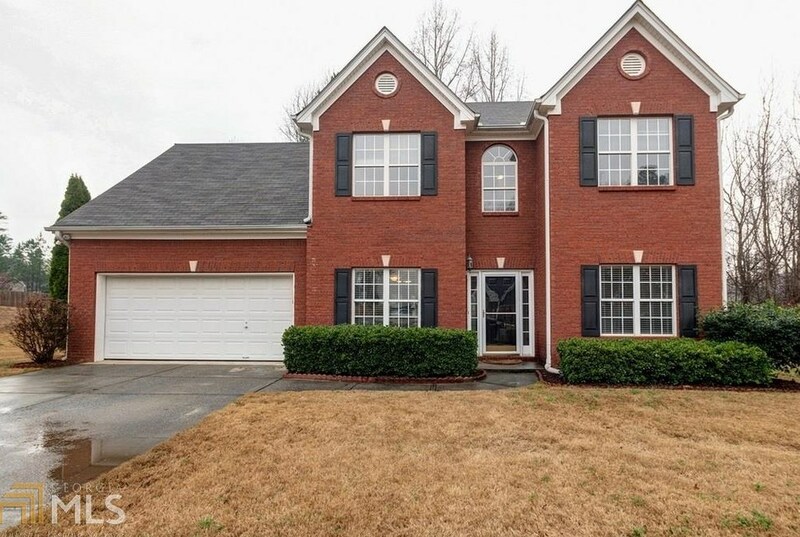 Brick front 4 bedroom 2 1/2 bath with finished bonus room. 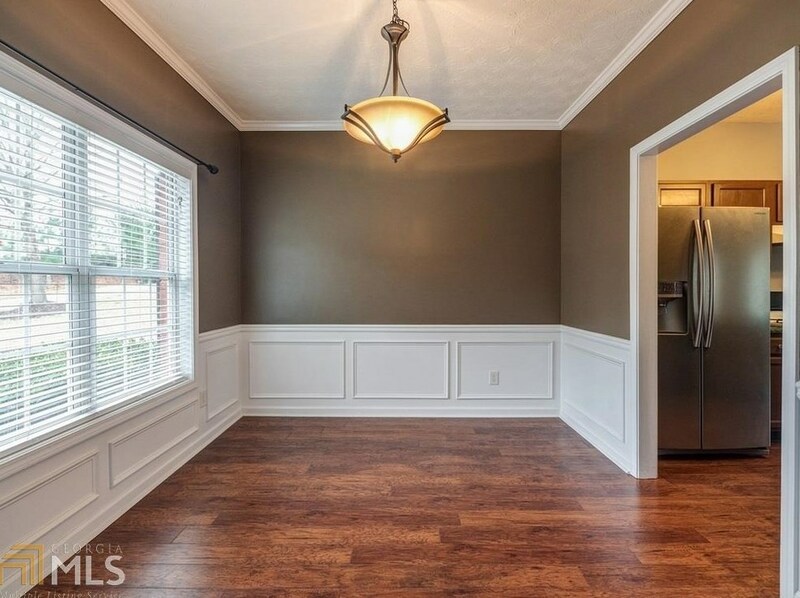 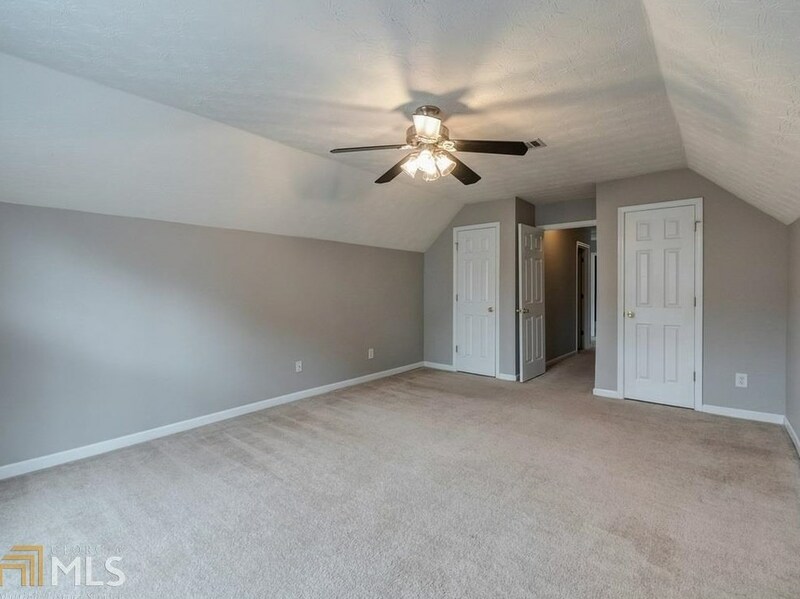 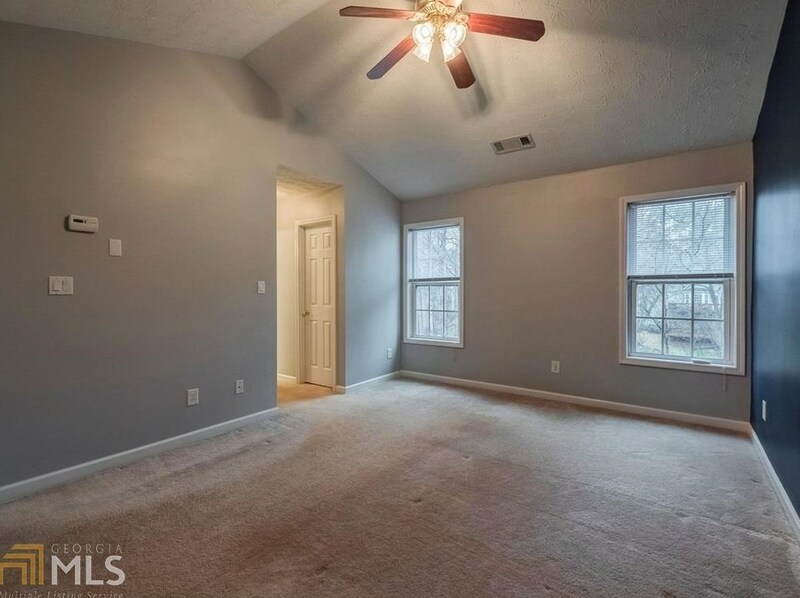 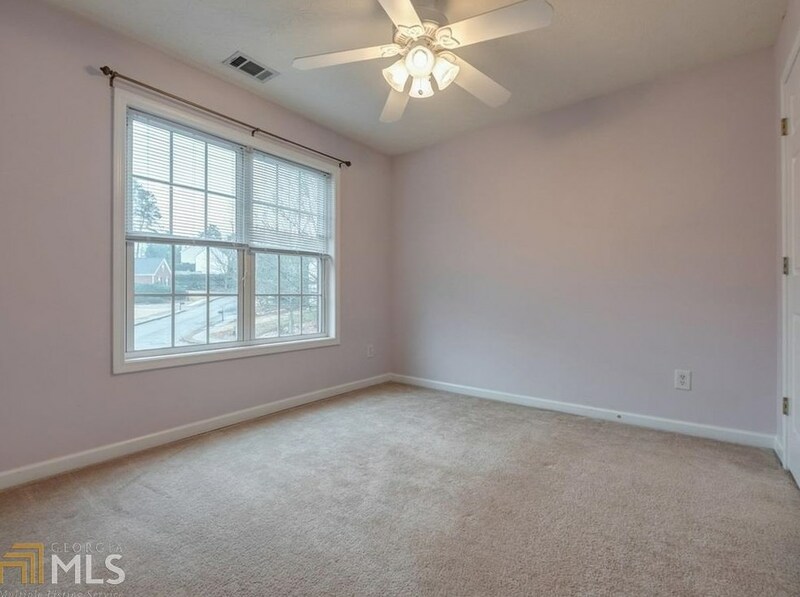 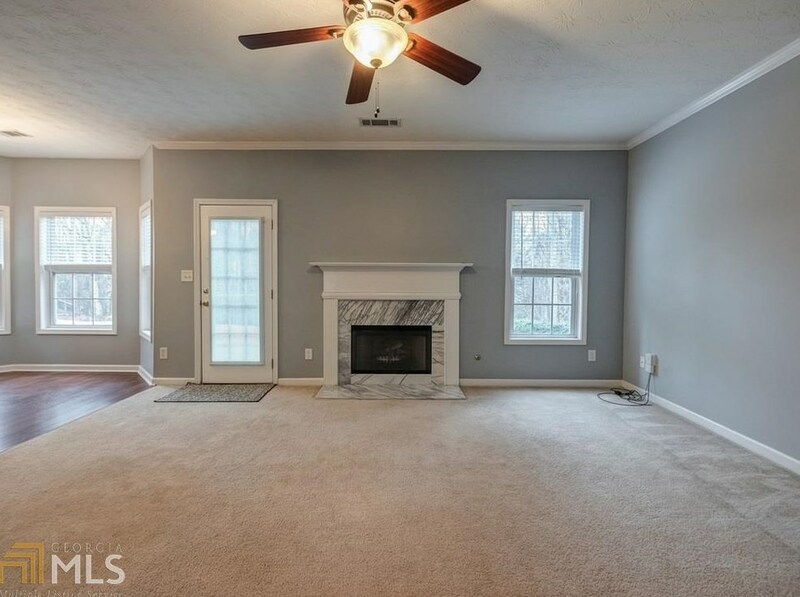 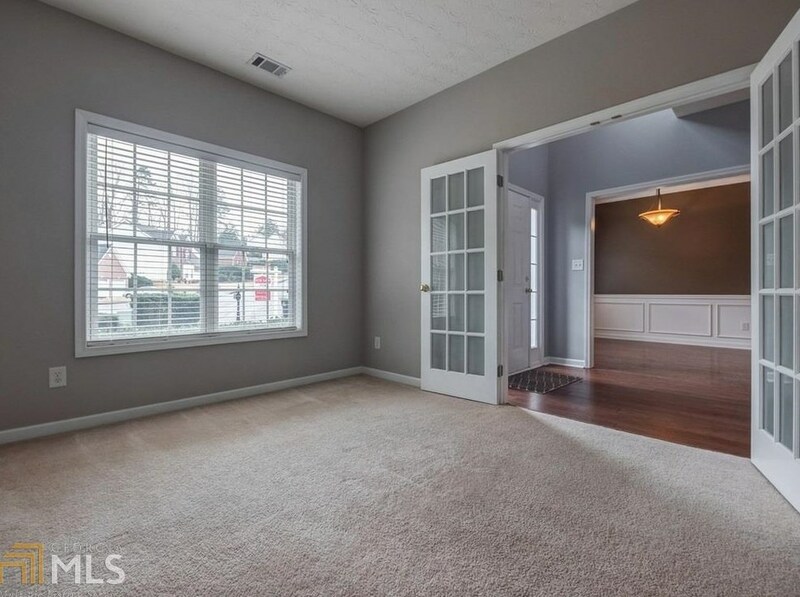 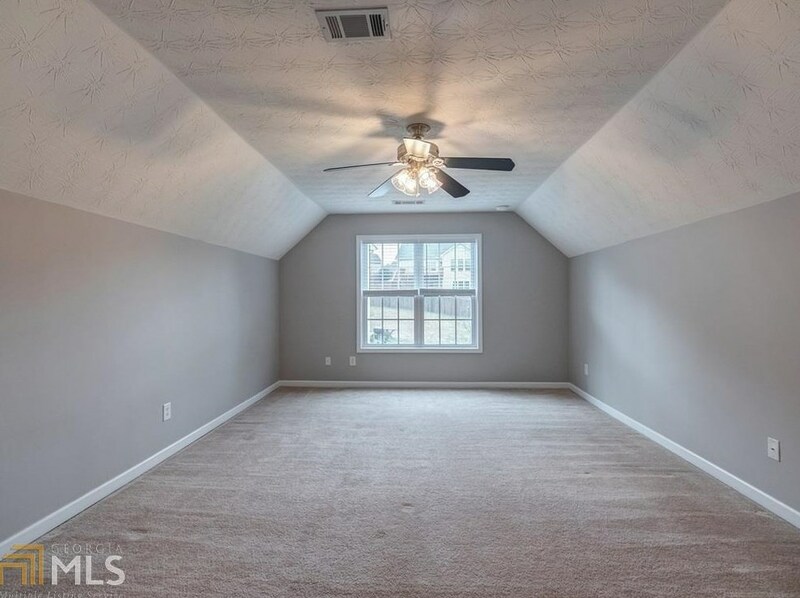 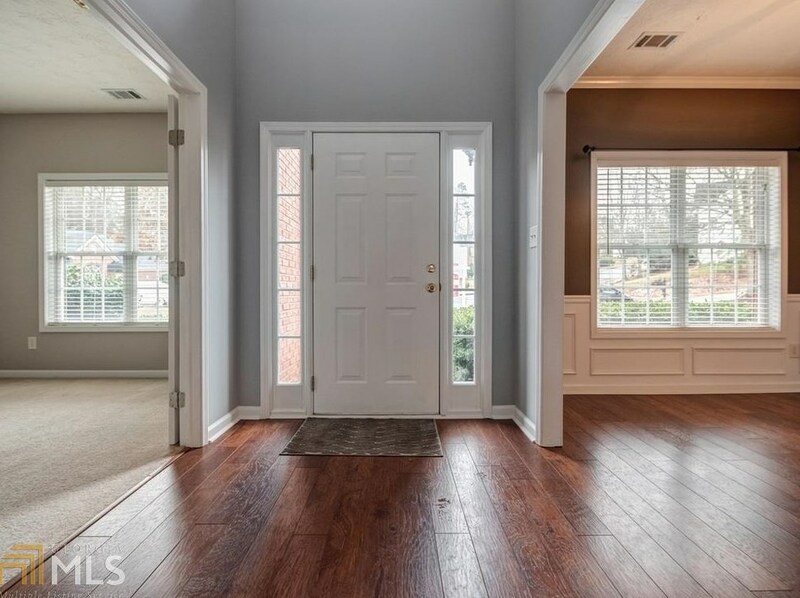 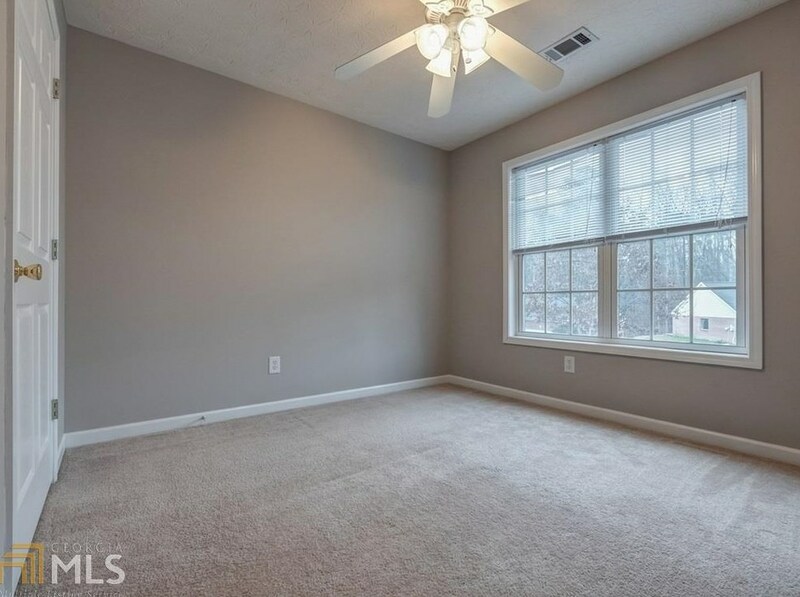 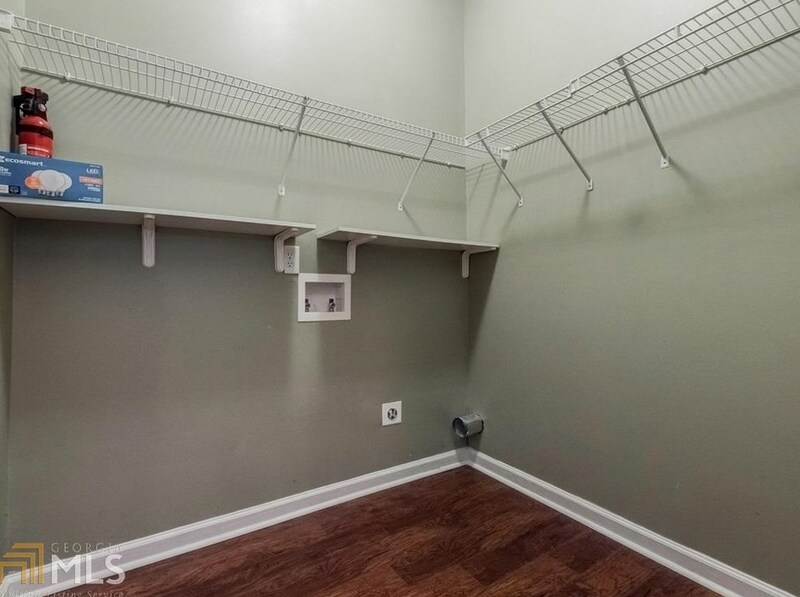 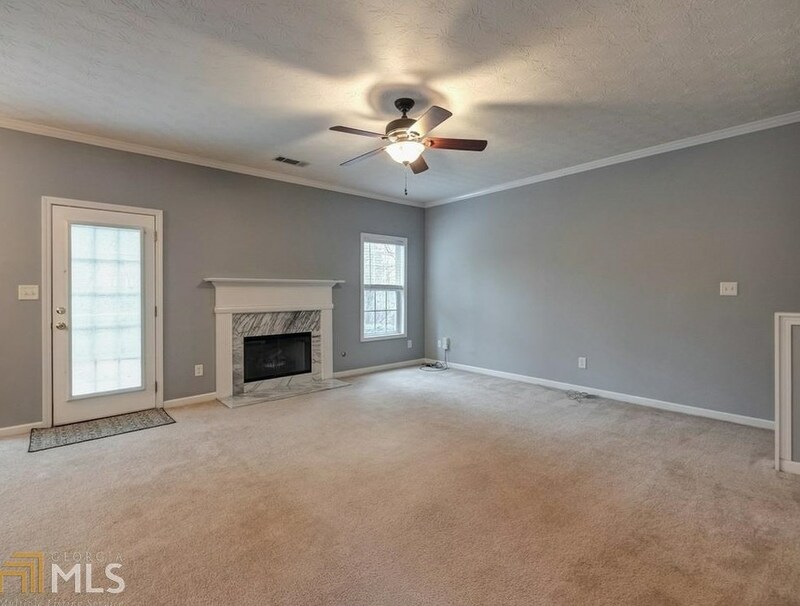 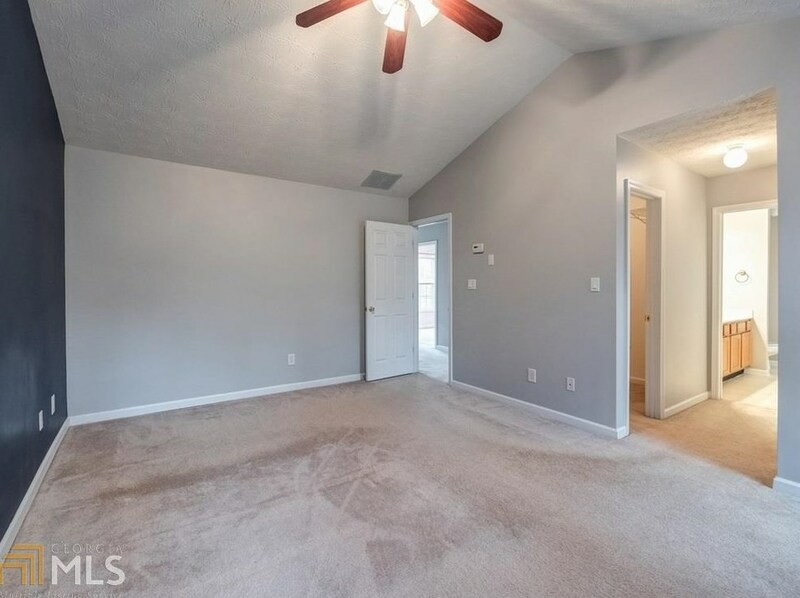 The bonus room was previously used as a bedroom, but would make a fantastic home office. 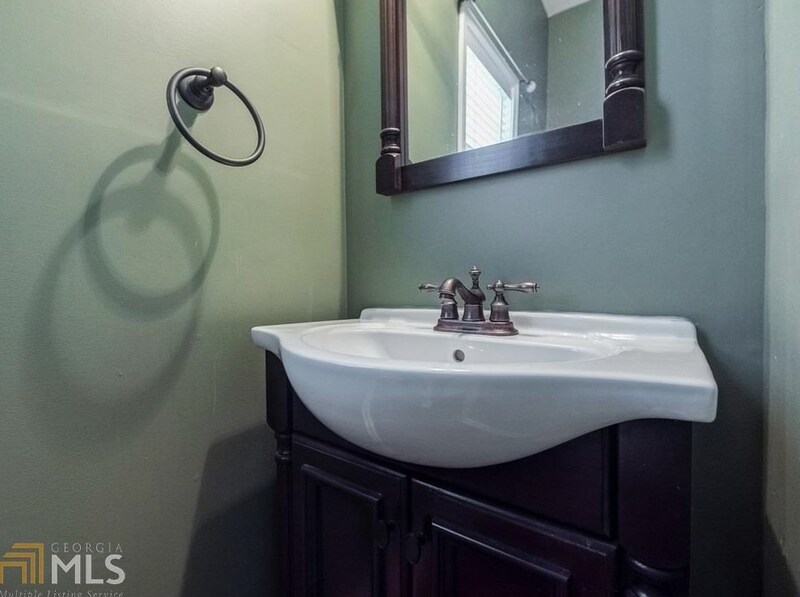 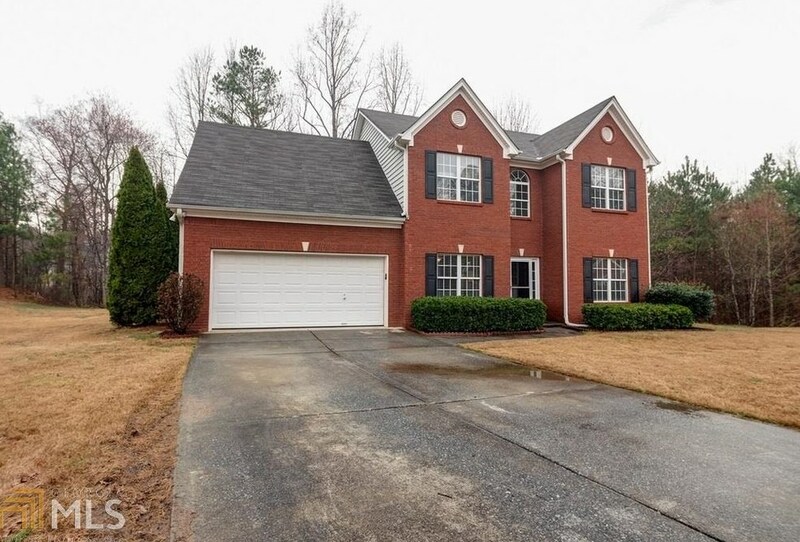 Highly desirable schools, active swim tennis neighborhood with playground. 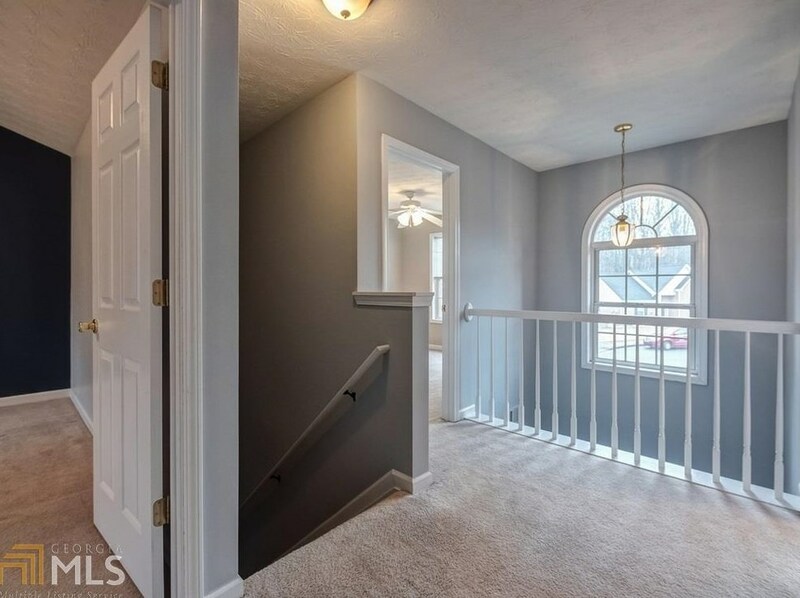 Pardon the construction at neighborhood entrance new stoplight will be installed soon. 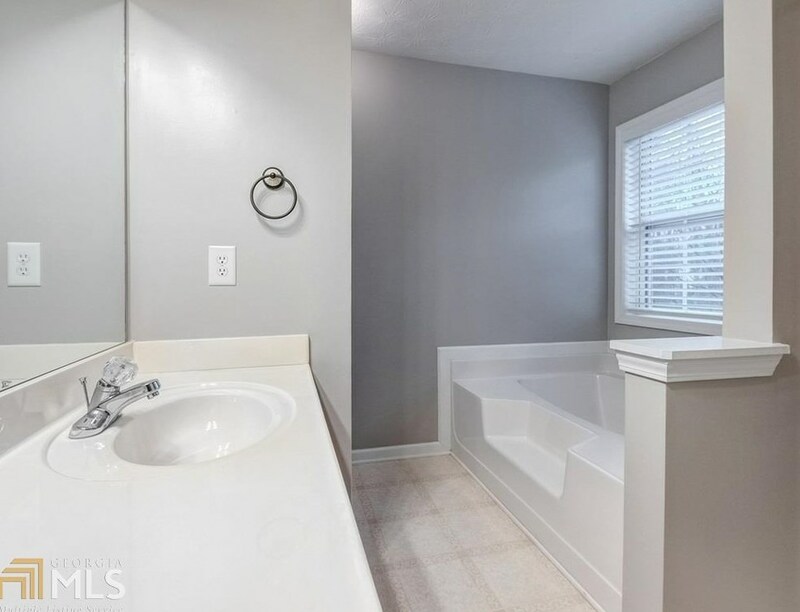 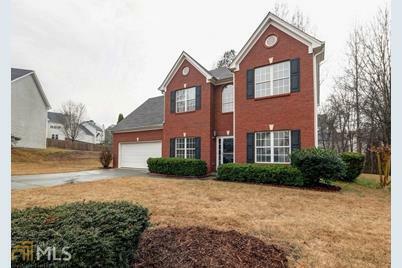 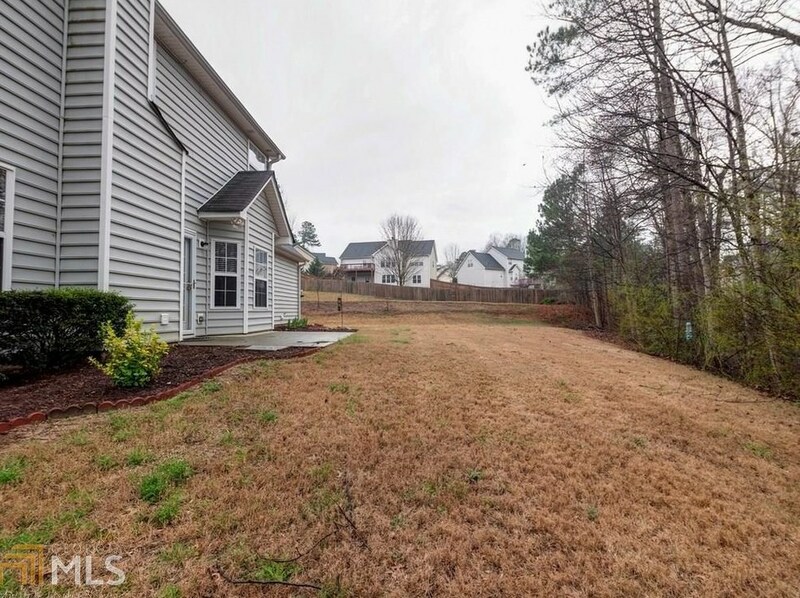 3594 Cast Bend Way, Buford, GA 30519 (MLS# 8534982) is a Single Family property with 4 bedrooms, 2 full bathrooms and 2 partial bathrooms. 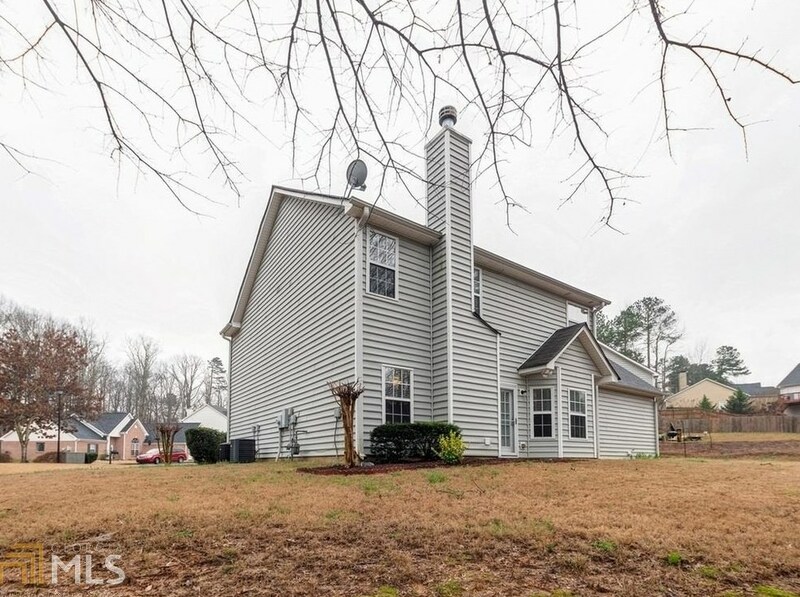 3594 Cast Bend Way is currently listed for $255,000 and was received on March 01, 2019. 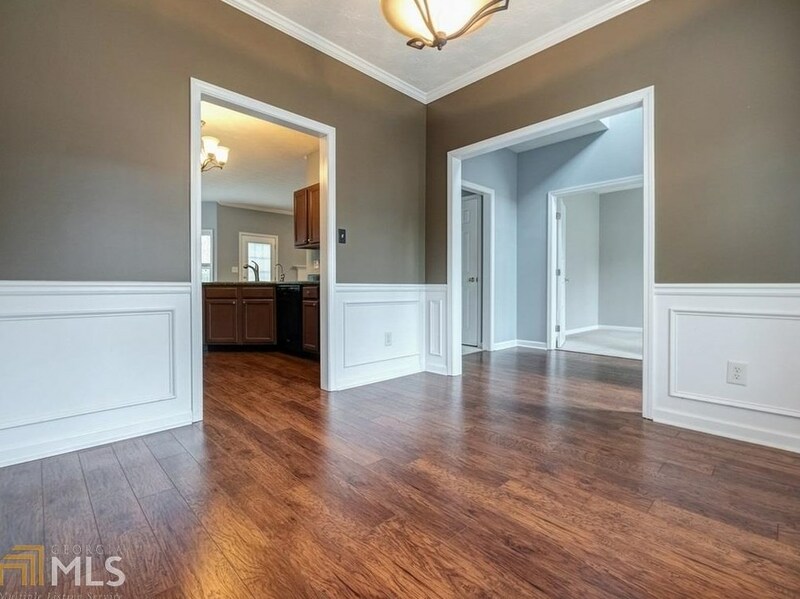 Want to learn more about 3594 Cast Bend Way? 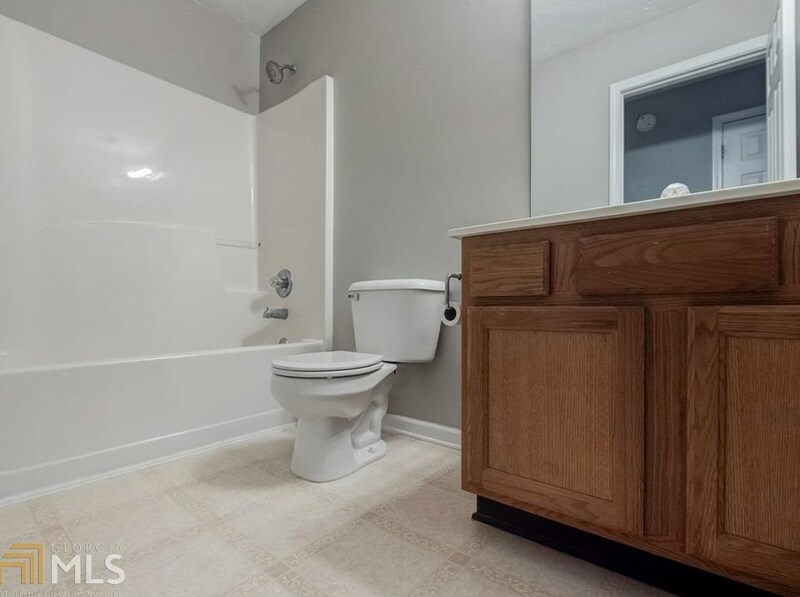 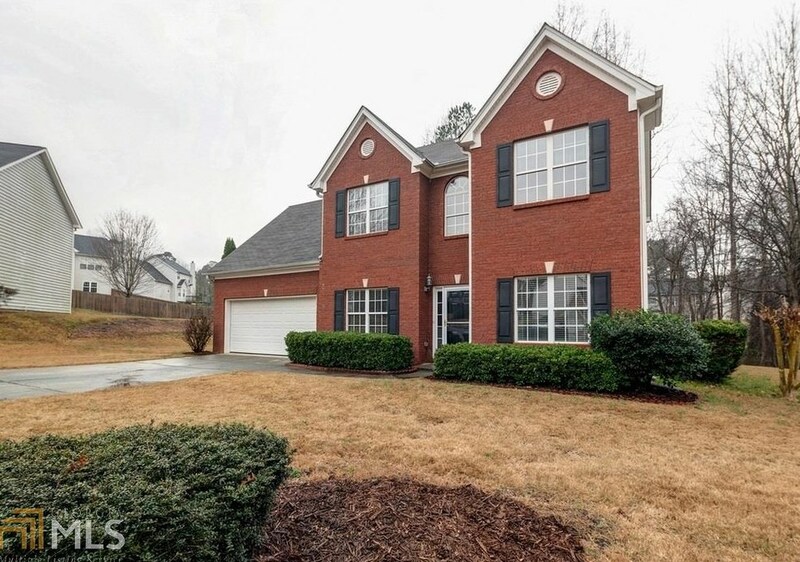 Do you have questions about finding other Single Family real estate for sale in Buford? 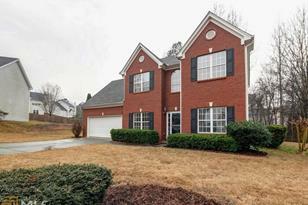 You can browse all Buford real estate or contact a Coldwell Banker agent to request more information.